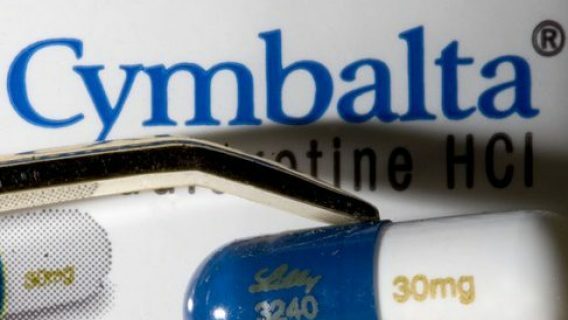 The makers of the popular antidepressant Lexapro (escitalopram) reported a net loss in sales resulting from expiration of the drug’s patent in March 2012. 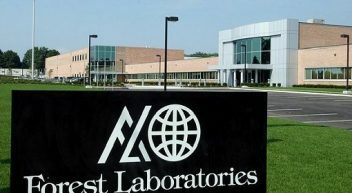 New York-based Forest Laboratories disclosed that it lost $153.6 million, or 58 cents per diluted share, in the fiscal quarter that ended in December 2012. Lexapro rose to popularity soon after its release in 2002, earning $13.8 billion for Forest Laboratories in the span of a decade. The antidepressant has routinely made up over half of Forest’s sales. It made almost $600 million in the quarter that ended in December 2011. Then, following the release of the generic version of escitalopram in March 2012, Lexapro’s sales plummeted 97 percent to $20.3 million in the third quarter ending in December 2012. A research analyst at Argus Research Group, John Eade, told Medill Reports that the drugmaker is looking at more rough times ahead because of the patent loss. The company’s numbers will be weak for at least another quarter or two before swinging back up again. However, Eade cautions that it will only be a temporary lift in profits. Another of Forest’s best-selling drugs, Namenda, is set to have its patent expire in 2015. Forest CEO Howard Soloman claims that the company’s other products, Bystolic and Teflaro,­ as well as new drugs that are still in development phase, will help absorb the loss from Lexapro and Namenda. Eade remains skeptical. According to him, all the new drugs launched by Forest only generate about $20 million a quarter, and that is not enough to equal the revenue generated by Lexapro. Not only is Forest suffering from Lexapro’s expired patent, it’s also hurting from lawsuits related to Lexapro. In 2010, Forest pleaded guilty to federal charges accusing the company of illegal promotion of Lexapro and was ordered to pay $313 million in fines. The company’s legal troubles escalated when a study linked Lexapro to birth defects. Forest was hit with a barrage of lawsuits filed by women who claimed their children suffered birth defect as a result of the drug. Legal analysts claim the settlement amount will exceed $1 million for each family affected. Lexapro is part of a class of drugs called selective serotonin reuptake inhibitors (SSRIs). These are third-generation antidepressants that are supposed to be safer than older antidepressants. Unfortunately, when women take SSRIs during pregnancy, they can result in serious birth defects such as cleft palate, malformation of the brain and skull, heart defects, spina bifida and a severe condition called persistent pulmonary hypertension of the newborn (PPHN). Babies with PPHN do not adapt to breathing outside the womb, and the lack of oxygen can result in brain damage, organ damage and death. 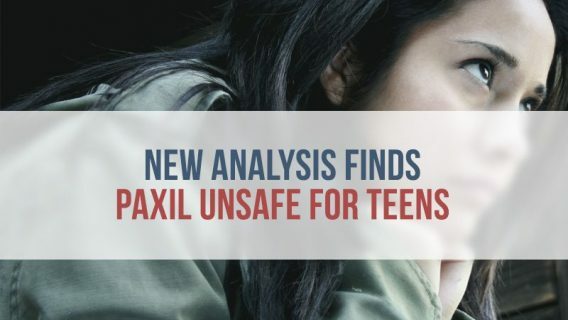 Other SSRIs that have been linked to birth defects include the three most popular antidepressants in the country, Prozac, Paxil and Zoloft. By 2010, GlaxoSmithKline had already paid over $1 billion to settle more than 800 Paxil birth defect claims. In addition, thousands of Zoloft lawsuits were consolidated into multidistrict litigation in the Southern District of New York, and more than 100 Zoloft birth defect lawsuits are pending. 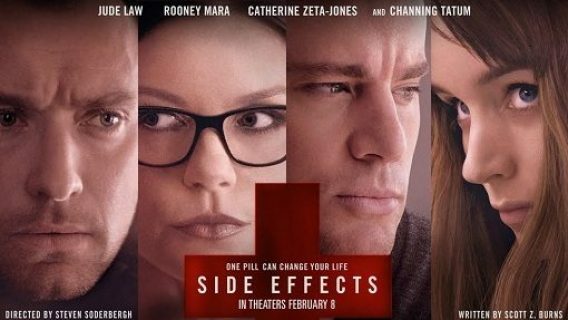 Because of the dangers of SSRIs, there is a possibility that Forest will face the same legal troubles as other manufacturers of these antidepressants. 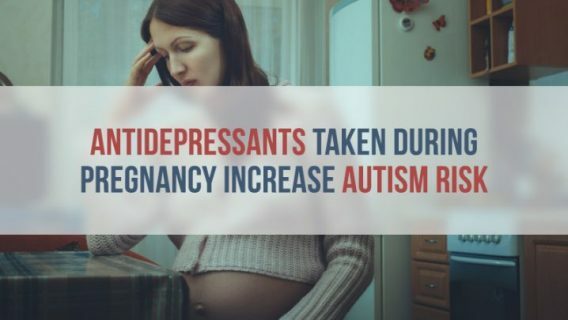 Lawsuits already filed allege that drug manufacturers of SSRIs failed to women that taking them while pregnant increased the risk of serious birth defects.